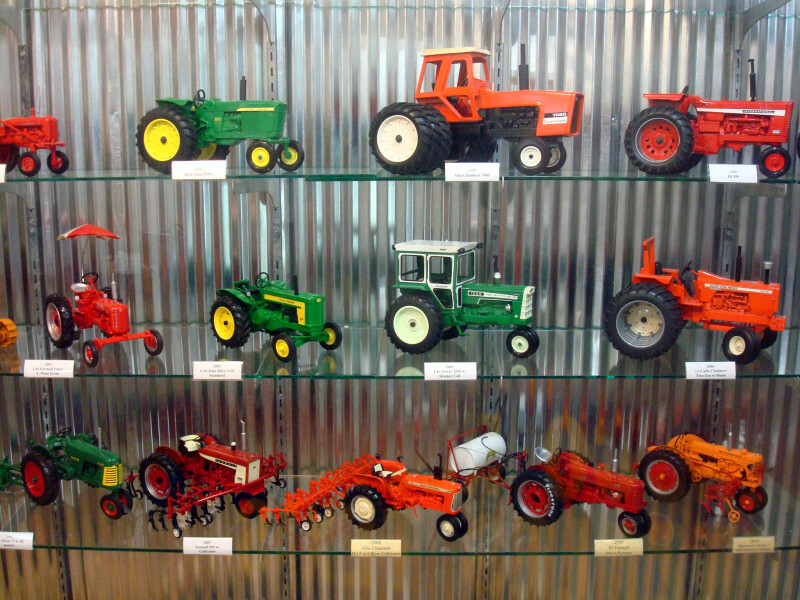 Last week’s road trip took me to Iowa and a visit to the National Farm Toy Museum. 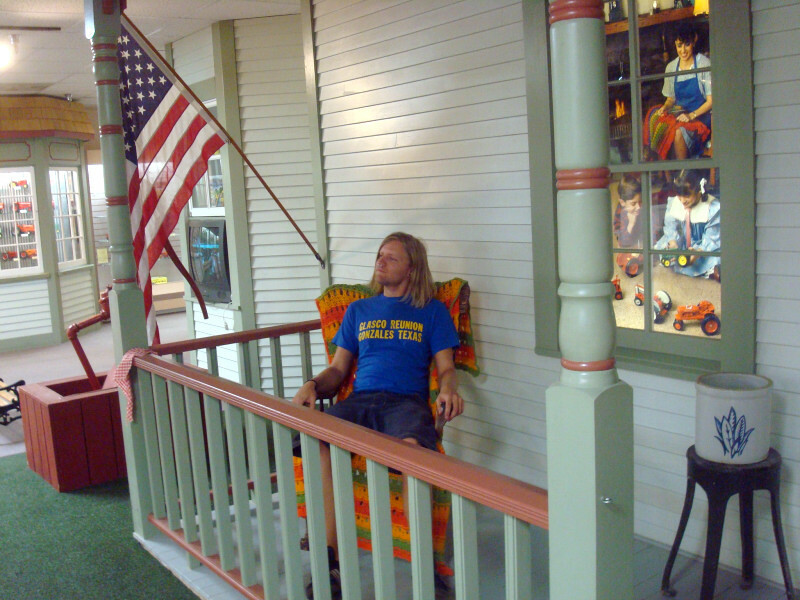 This museum in a small town on Route 20 was actually much larger than I thought it would be. They had hundreds and hundreds of farm toys, including lots and lots of metal tractors. 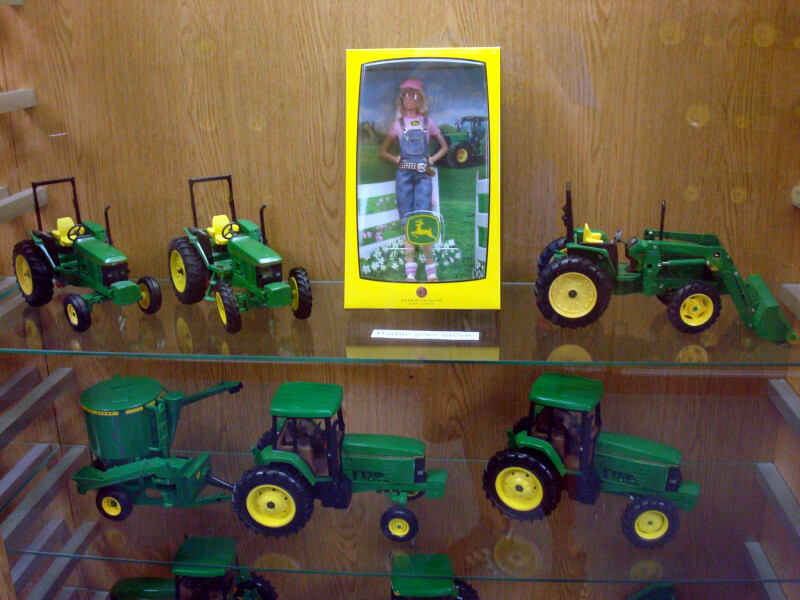 They also had John Deere Barbie. 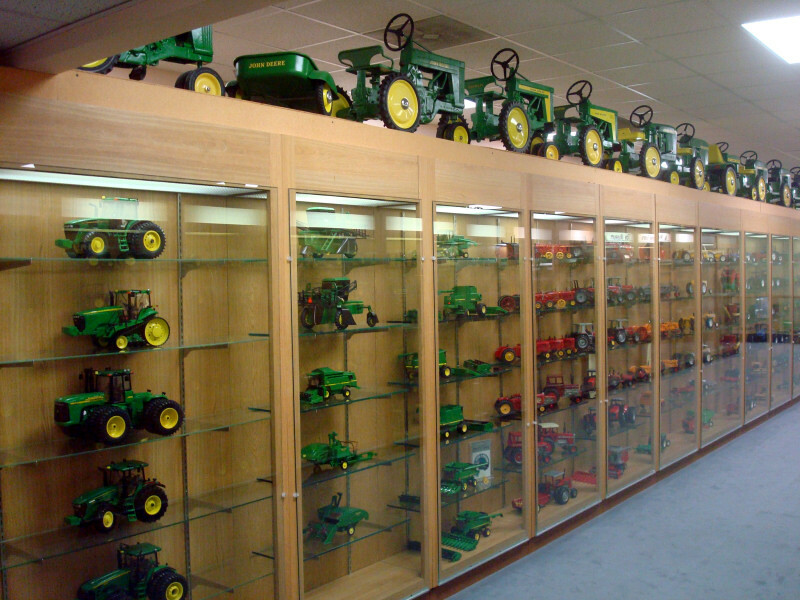 And then there were more walls and aisles of tractor toys. Finally, it was time to relax on the farm porch. I’m at a campground in Iowa, taking a day to relax and recharge the batteries. I downloaded the entire Michael Jackson memorial yesterday so I’m watching it today and getting in my grieving time. On the way here I passed another Lewis & Clark historical post. I’ve seen these everywhere, from Oregon and Washington to Montana to Missouri. Those dudes really got around. I’m sure I’ll continue to see them all the way to Pennsylvania. 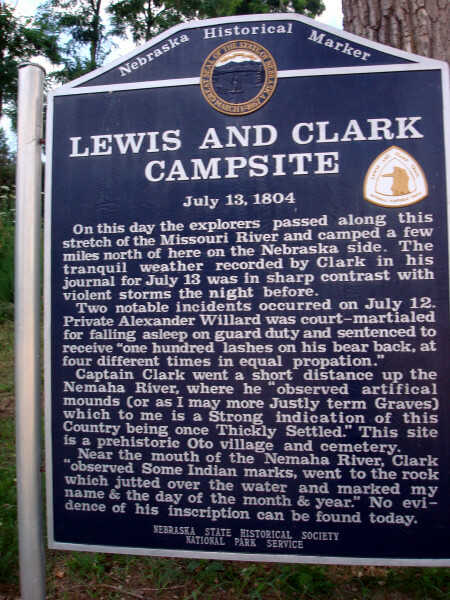 You could create a great road trip by just following Lewis & Clark’s path. I’m headed towards Minneapolis, but in the meantime here’s something that might be interesting – a rundown of the websites I use most often as I travel 46 states in 4 months. I use this site most often to find friendly people to stay with. It’s a worldwide network of people who let others stay on their couch for free. I’ve hosted people at my place too and hope to do some more of it in the future. I’ve met a ton of great people through this site. Visiting cities is much more fun when you have locals to show you around. In big cities this site is great because you can look up anything by category – thrift stores, bars, restaurants, dentists, mechanics. Some cities use Yelp more than others (Pittsburgh is way behind the curve), but in most places this site is my bible. When I want to find a campground I usually use this site. I found cheap campgrounds in South Carolina and Iowa this way. I also discovered from the site that Arizona allows overnight parking at its rest stops, which I did one night while headed towards the Grand Canyon. 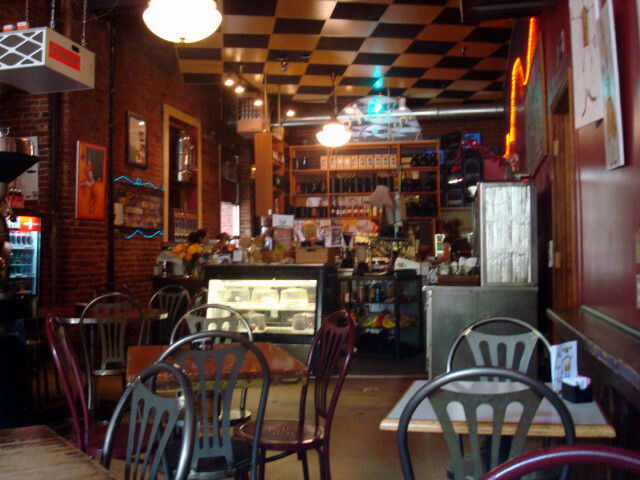 This site was valuable when searching for coffee shops with wireless internet. I don’t use it as much now that I can run the internet through my phone, but I still sometimes turn to it when I have an hour or two to kill and want to check out a fun local place – like Paris on the Platte in Denver. Unfortunately this site doesn’t get updated anymore, but it’s still pretty accurate. You can enter a city and it will tell you the nearest place that you can park overnight for free. Most often, this ends up being a Walmart. There are some Walmarts that don’t allow overnight parking, and this site documents those too. I’ve been keeping careful track of my diet because I feared that I might eat nothing but junk food. So I’ve been tracking my intake of fat, cholesterol, sodium, and carbs. This site provides all of that info for every major restaurant and also for produce and other stuff that doesn’t have labels. When I started planning this trip last year I wouldn’t have envisioned a two-day stop in Omaha. But then I remembered it’s the home of Conor Oberst and of Saddle Creek, one of the most influential indie record labels of the past decade. 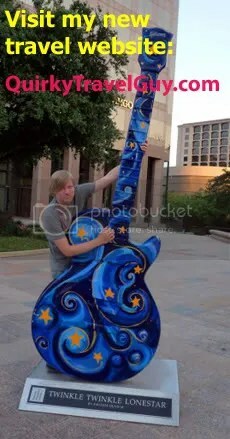 I started hearing people talk about how it’s a really fun town. And then in October, after the Omaha district stunningly gave its electoral vote to Barack Obama, I realized this place was calling me. 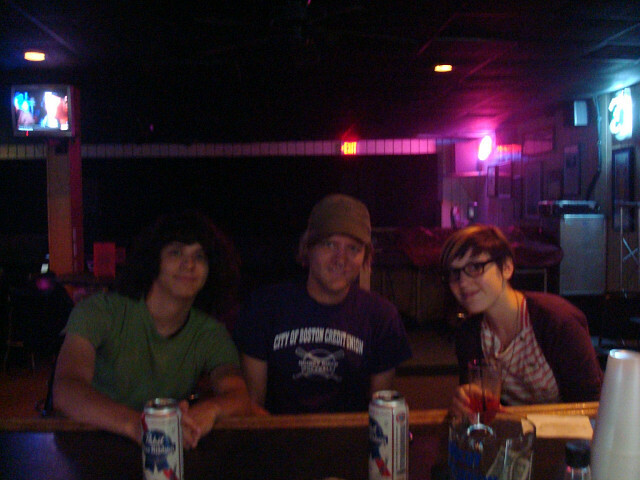 What I found was a fun town with a massive number of dive bars, which I’m fine with. Parking was cheap and plentiful, and traffic was pretty much non-existent. My couchsurfing hosts were Sophie & Vince and we went to a few pubs my first night in town. There’s a surprising amount of interesting trivia regarding Omaha. Warren Buffett, the world’s richest man, is from here. All sorts of famous actors have been born here. 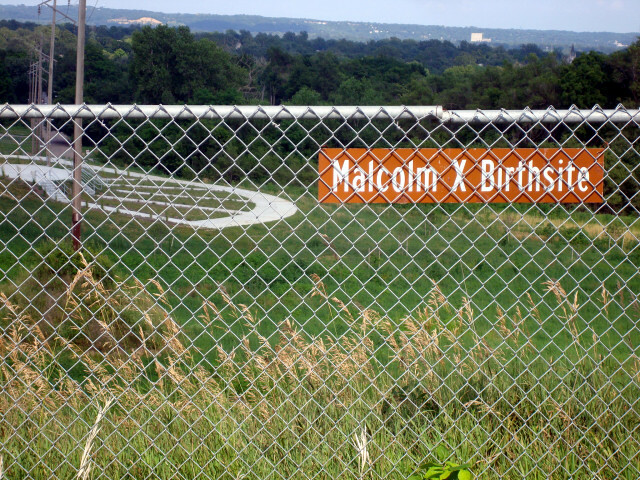 So was Malcolm X – who knew? His birthplace is now a park. We went thrift store hopping, but sadly, Omaha doesn’t have enough good thrift stores. Sophie found the Clueless soundtrack cassette tape, which I consider to be a real score. I’m still in the market for cassettes myself, but nothing caught my eye here. 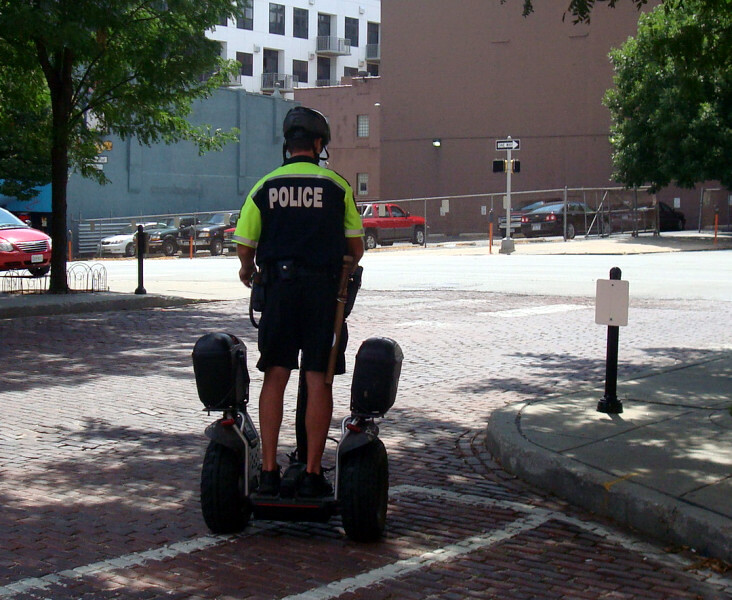 They have cops on Segways downtown. 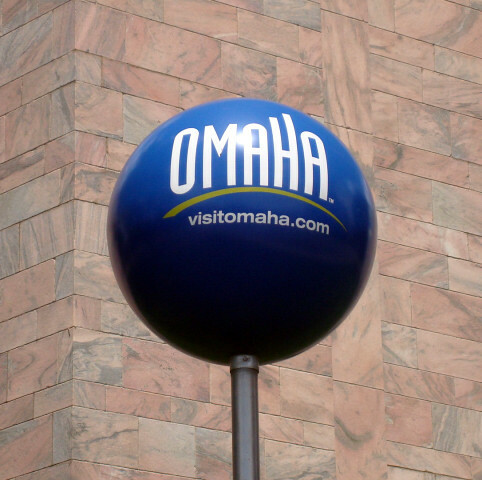 And big Omaha balls all around the city. 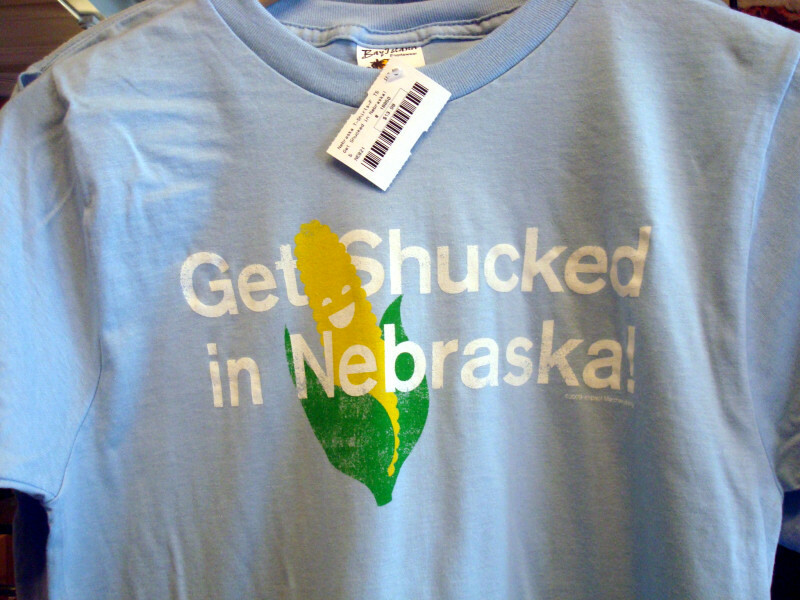 The University of Nebraska has a campus here so Omaha has all the stuff that goes along with being a university town. I like finding cities that are an oasis of youth and excitement in the middle of a huge rural, conservative area. Omaha reminds me of Missoula and Austin and Salt Lake City in that regard. On my way here I passed through the corner of Missouri, marking the 30th state that I’ve visited. Still sixteen more to go! 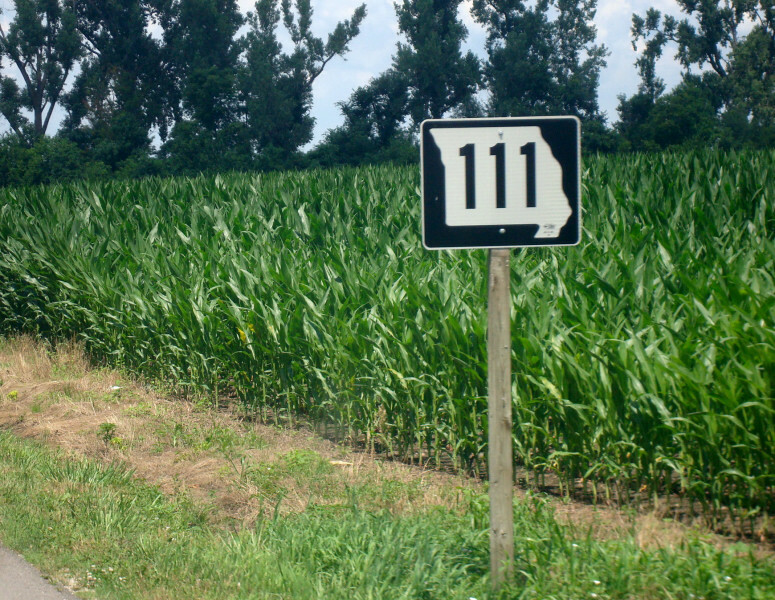 Next up, I’m making my way towards Minneapolis, but I might take a day to camp and relax in Iowa first.